Freezing your face off on the job doesn’t lead to ideal results. 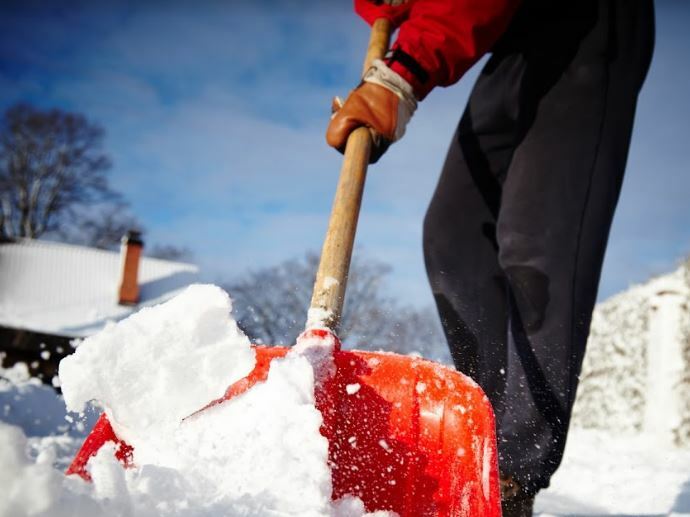 If you work outdoors in the winter months, you may have found that the quality of your gear—like hats, gloves and socks—can mean the difference between a long, productive day or calling it quits too early. To help you start the season off right, we’re highlighting our favorite winter accessories that can keep you warm without slowing you down. You need protection from Jack Frost from the head down. Hats reduce the amount of body heat that escapes from your head; wearing one will help keep your whole body warmer. 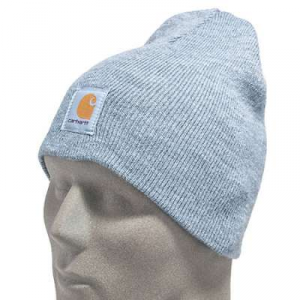 Carhartt serves up its usual rugged and functional apparel with the fan favorite Acrylic Beanie Winter Work Hat with a rib-knit construction that insulates your head, dries quickly and is machine washable. The trusted Wigwam brand offers its skull-warming solution with their Acrylic Insulated Beanie. This hat is crafted with Thinsulate Flex insulation technology that delivers warmth and breathability for your head and ears. 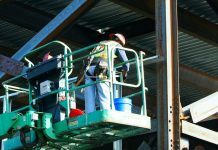 If your line of wo rk calls you to particularly frigid job sites, an insulated hood is probably a worthwhile investment for you. 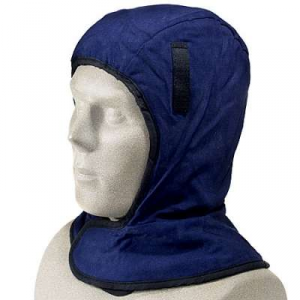 Our best-selling insulated hood comes from Occunomix. The brand’s Sherpa Fleece Shoulder Length Insulated Hood is made with 100% cotton for durability and softness. The shell fits snugly over the DuPont Sherpa lining. These two layers give you heat retention and comfort to help you stay the course on below freezing days or nights. Slip this shoulder-length, flame resistant hood on under your coat for a layer of protection that’s built to last. You need them to shovel your driveway and to drive a snowplow. 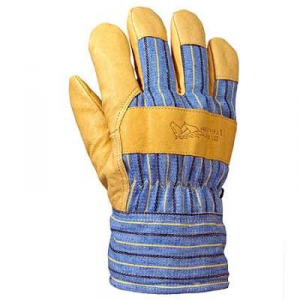 Your hands are a valuable asset to your work day that you need to protect with the right gloves. Our Black Stallion Unisex 5 LP Winter Lined Grain Pigskin Gloves with multi-blend insulation will keep you warm and their wing thumb design will give you dexterity to get your chores done. Another best-seller at Working Person’s St ore is our Black Stallion Men’s 15 FH MAX2 Polar Fleece Waterproof Pigskin Gloves. 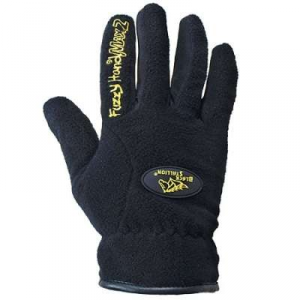 Their warm acrylic polar fleece backs allow them to dry fast and their waterproof barrier protects your hands. The reinforcement grips on the fingers make you more nimble than other gloves can. This performance winter Fuzzy Hand gear from Black Stallion has an ultra comfortable construction, including supple cowhide palms. If you need extra warmth and grip on the job, the Cestus Unisex 5056 Temp Series Deep Grip Winter Gloves are for you. 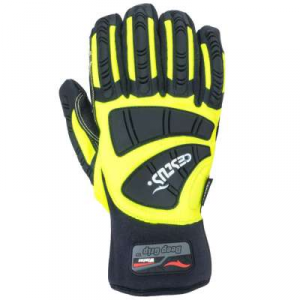 These gloves feature SkidX grip that give you oil-, water-, and petro-chemical-resistance. The one-piece palms are double-stitched onto synthetic leather with Kevlar thread for additional durability. From your fingertips to your wrists, you’ll have continuous impact protection with the flexible thermoplastic rubber (TPR). Not all socks are created equal. 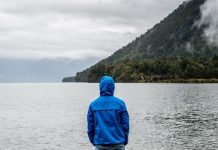 In the dead of winter, some pairs will set you up for success and others will have you rethinking your career choice. Make sure you are armed with the former this winter—with our Carhartt Men’s A66 Extremes Cold Weather Boot Socks. 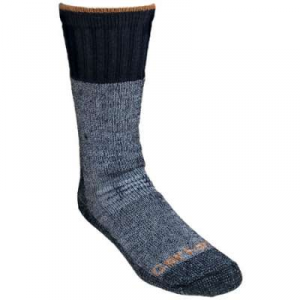 These socks are a special blend of acrylic, wool and polyester giving you comfort and warmth all the way up to your mid-calves. The fully-cushioned foot and lower leg are soft and supportive. A non-terry vamp reduces bulk at the ankle so you can move without restriction—after all, you’ve got a job to do. For an extra dose of warmth, try the YakTrax Environmentally Friendly Air Activated Foot Warmers. They have an average activated temperature of 105 degrees. The ingredients (iron powder, salt, water, activated charcoal, and vermiculite) will give you a constant, pleasant heat on the job. 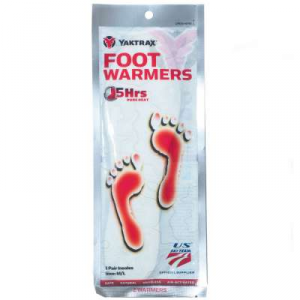 These YakTrax foot warmers are easy to use; Open the package, shake to activate, then put them in your boots. Your feet will thank you. 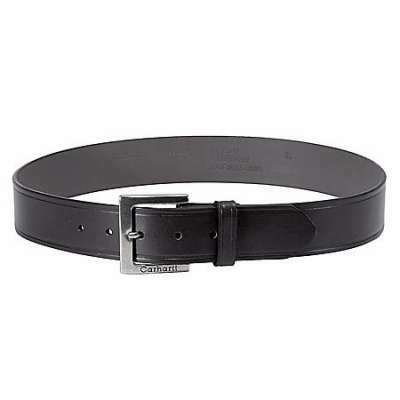 Stock up on must-have accessories for the season at Working Person’s Store or workingperson.com.